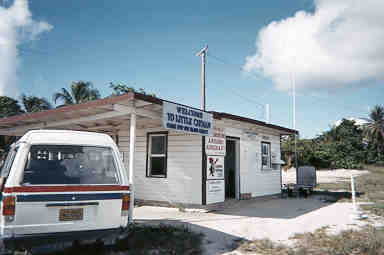 on Little Cayman Island to participate in the contest. 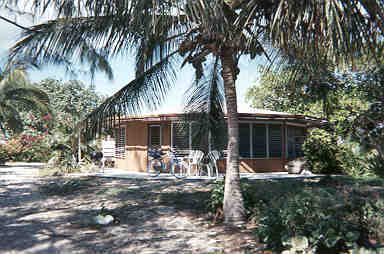 this cottage has since been sold, and unfortunately is not available for contest use..
Mark, ZF2MC operating from Ron Sefton's QTH. 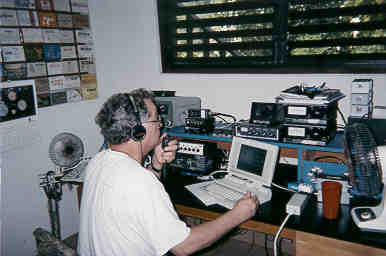 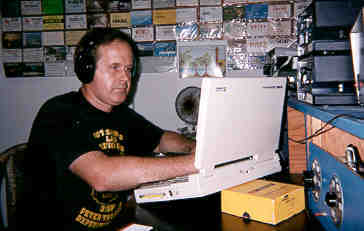 Ron, ZF2RV logging another contest QSO. 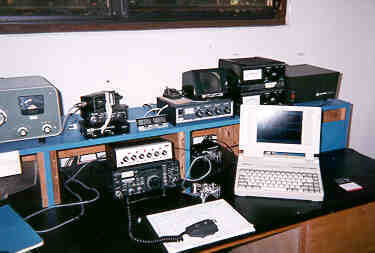 The shack at Ron Sefton's cottage. 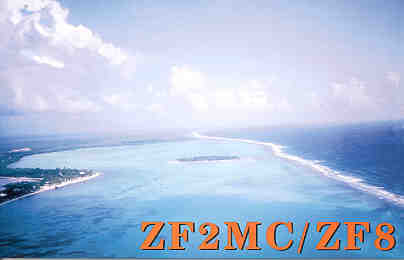 Mark's QSL showing Little Cayman from the air.